All people are invited to The 47th International Polo Tournament that runs from 25th July to 1st September on 2018. 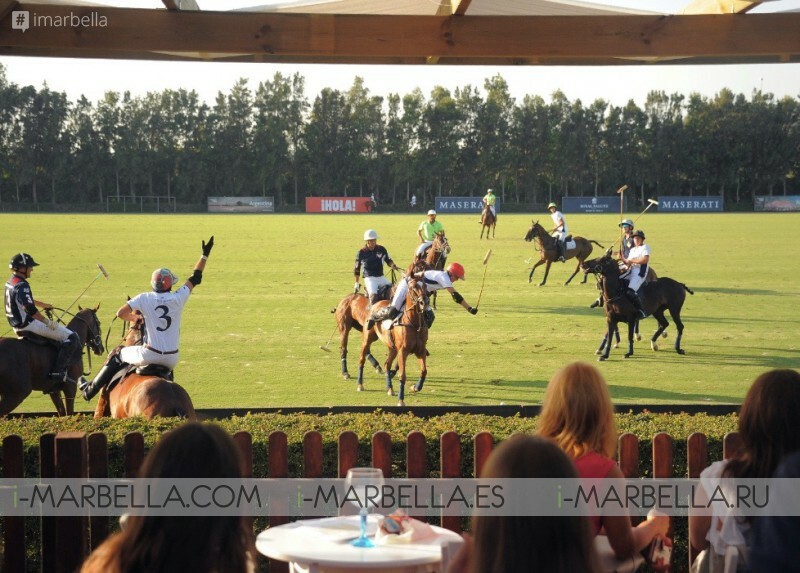 The world’s best polo players, a wide choice of food and drink, fashion boutiques, music and more. 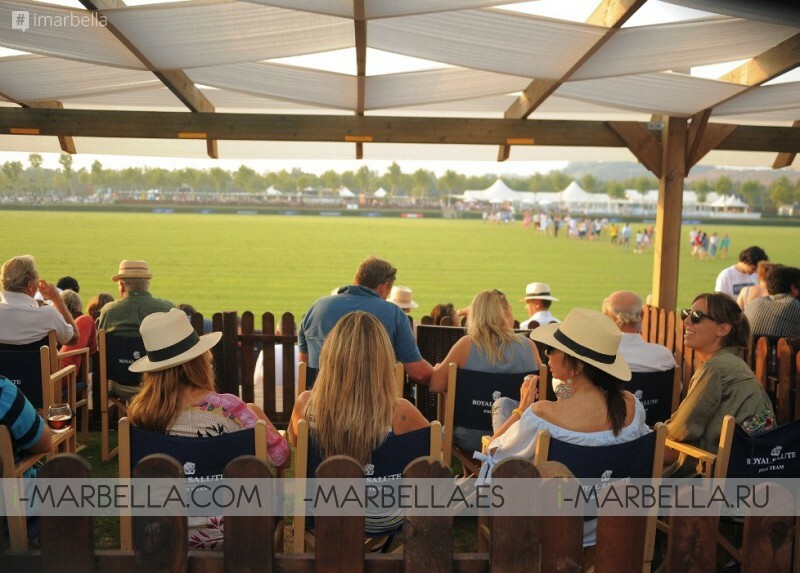 The grand event will take place in the green fields and elegant grounds of Santa María Polo Club, one of the leading places in Sotogrande, Spain for equestrian activities. 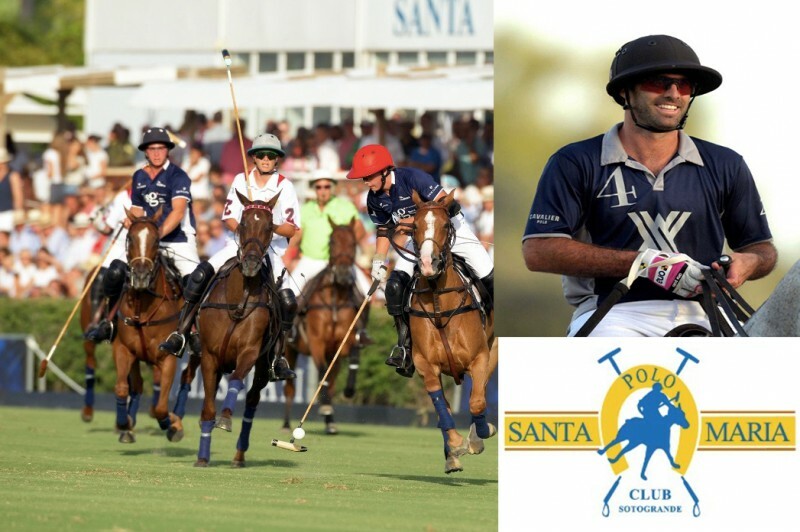 For 46 years Santa Maria Polo Club has been playing host to the biggest sporting and social festival on the Costa del Sol, the International Polo Tournament at Sotogrande. The event that brings together more than 90,000 people, attracted by a show unique to the world of horses, with its glamour, sport and excitement, festivity and socializing. Worth to mention too that this event is ranked as one of the four most important in the world for this spectacular sport and, year after year, it attracts many visitors from the Costa of all nationalities, whether they are residents or here on holiday. There are over 35 evenings of polo to come, with matches every day, and we’ve created different areas for visitors to enjoy the best of the polo in comfort, including VIP zones with premium service. And all in a relaxed atmosphere with a casual dress code, where everyone can come just how they feel. 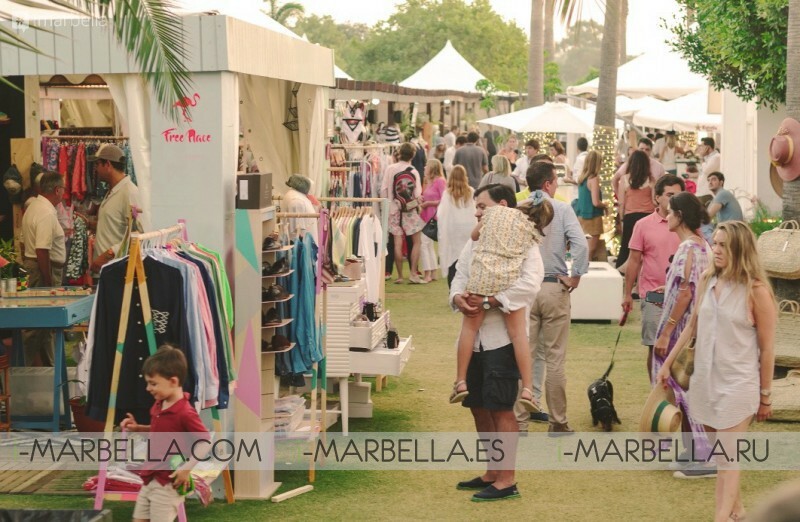 Besides the polo, visitors have numerous entertainment activities on hand, ranging from places to eat and a shopping village to a children’s area, bars, nighttime parties at the After Polo. There are even concerts by national and international artists. 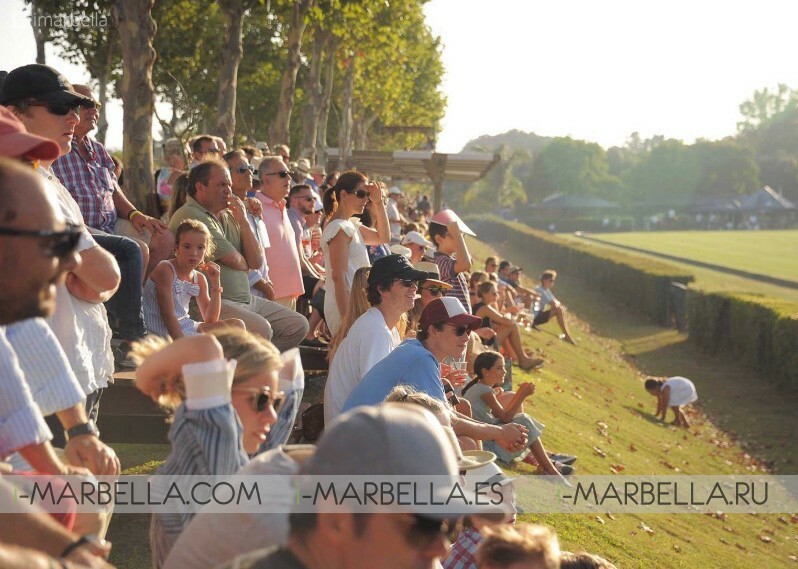 No wonder that Santa Maria Polo Club becomes a meeting place for well-known faces and celebrities every year during the International Tournament. Polo is such a spectacular sport because of the sheer energy of the play, where the skill of the riders - the top-ranked players in the world from over 20 nationalities - mixes with the power and the versatility of a special breed of horse. entertainment festival for all the family - even pets are welcome, turning the 47th International Polo Tournament into a first-class visitor attraction. The most popular areas to visit are located right alongside the polo, such as the Shopping Village, with tented stores selling top brands, and the Gastro Garden, where you can order different culinary treats to try. This year The 7th Chukker Club is a top new attraction; an exclusive, VIP area, to which guests with Premium, tickets will have access. Live music has also been planned throughout the festival for every visitor to enjoy, with performances of everything from funk, soul, jazz and Cuban to 80s tribute groups and a DJ on different parts of the grounds. Admission is completely free for the vast majority of evenings from 25th July to the end of August. (For a few semi-final and final games, admission is just 5 and 10 euros respectively on 29/7; 9, 11, 18, 28, 31/8 and 1/9 only. Under 15s don’t pay admission and there is also a season ticket for just 40 euros).